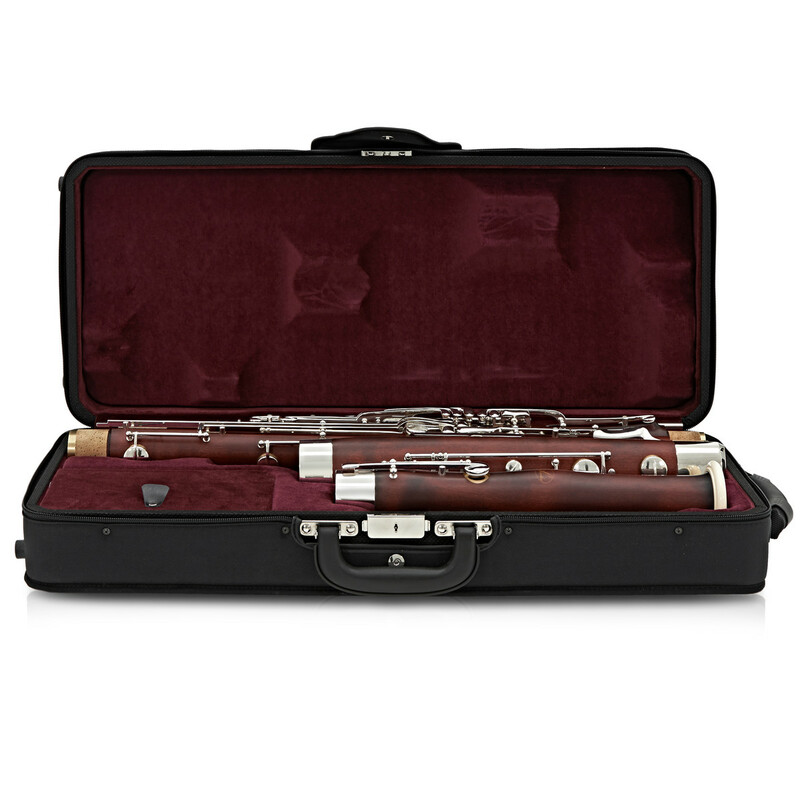 The Schreiber S16 (5016) Bassoon produces a very rounded, direct and full bodied sound whilst remaining very open and free blowing. 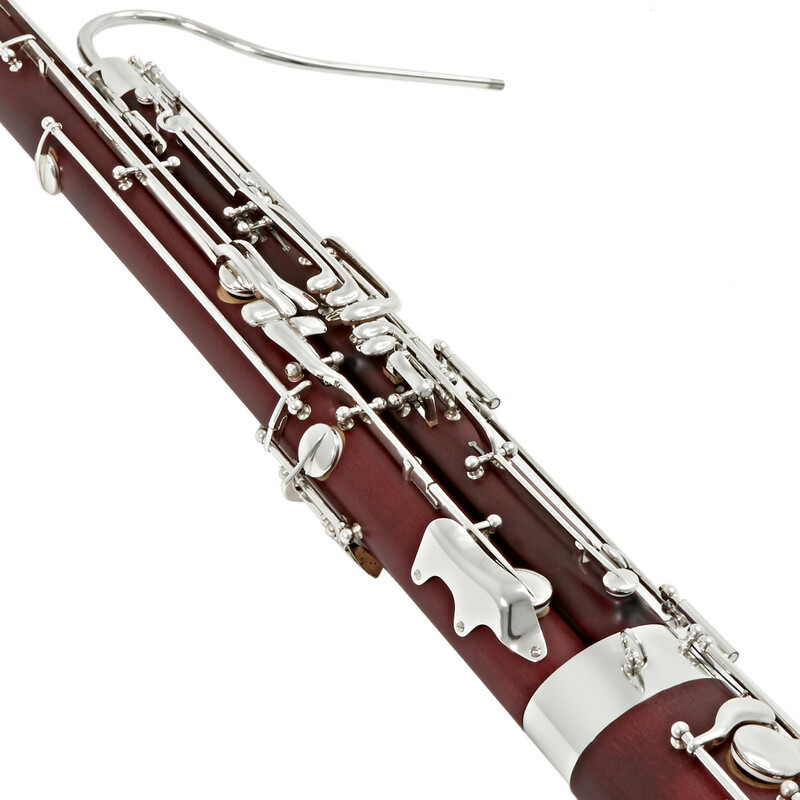 As one of the most highly regarded German manufacturers of bassoons, Schreiber instruments are perfect for the advancing student or serious player. Extreme dynamics can be produced clearly and easily allowing the player to focus more on their individual tonal characteristics. The S16 features 25 keys including a high-D and a whisper key lock for the left hand. 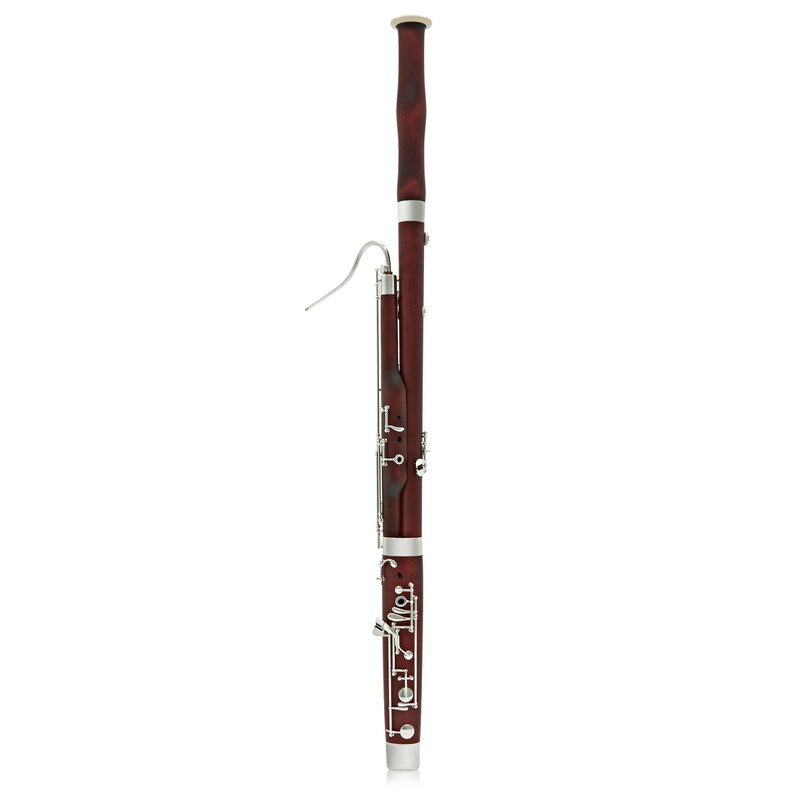 The Heckel System is used on most German made bassoons and has been since the start of the 20th Century the most common style of bassoon system. The keys play right down to the bottom Bb with a solid and secure tone. As well as this, the bassoon also features 4 rollers and three trill keys and all the keys have been finalised with silver plating. There is also the addition of the high D key and the 2nd Bb key. 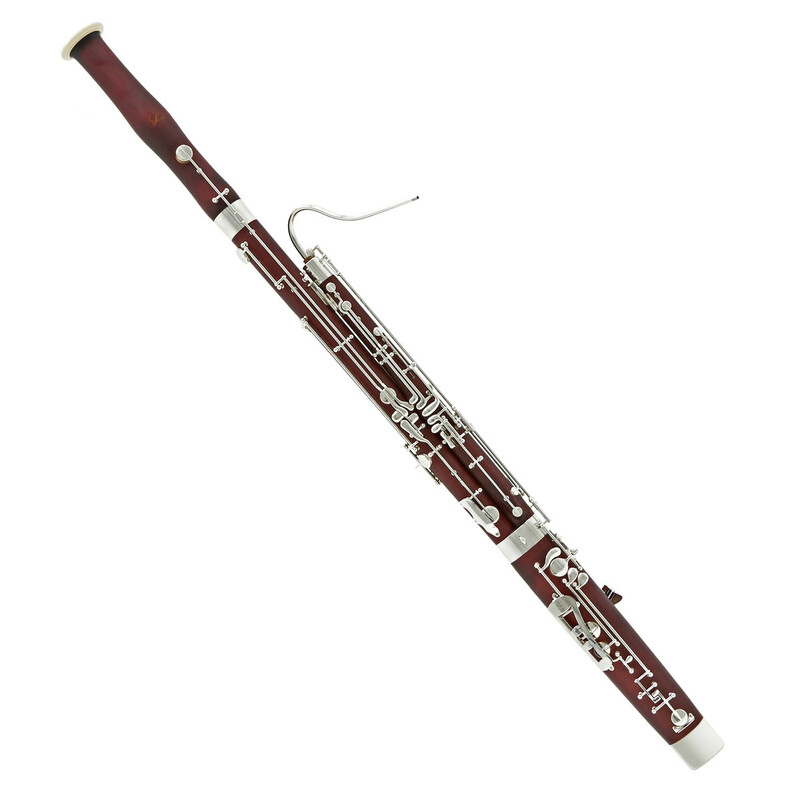 This gives ultimate flexibility and helps the performer to gain perfect intonation. The Schreiber S16 has 25 Keys including the High D key and 4 rollers to allow swift and efficient movements to move easily between F and Ab as well as C# and Eb through virtuosic passages. All Schreiber Keywork is Silver plated in the strictest of conditions to enable a clean and even coating which is incredibly long lasting and provides protection to the keywork. 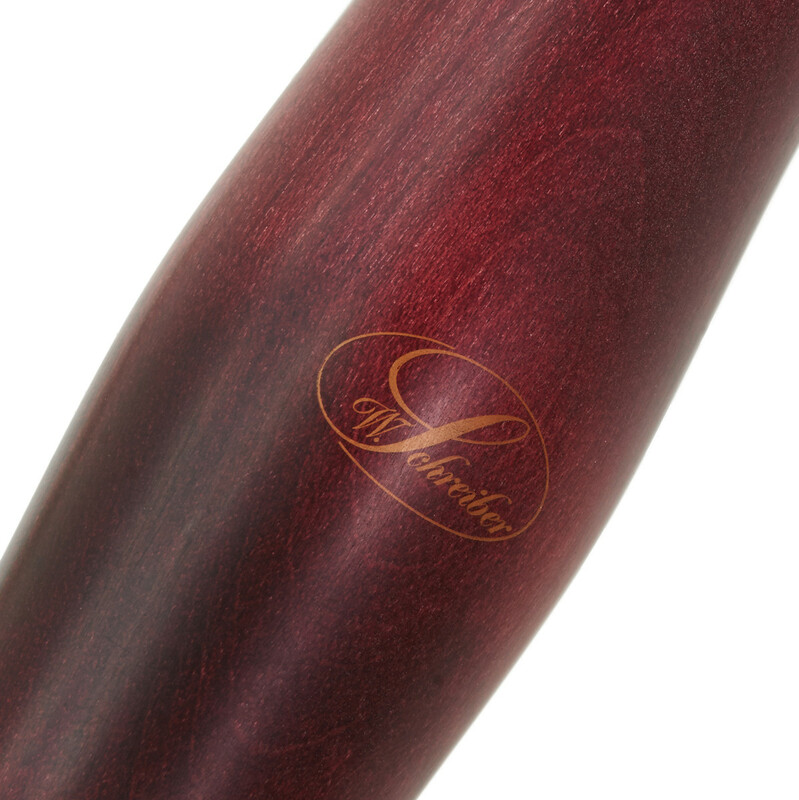 Each Schreiber bassoon is made from hand selected mountain Maple Wood, which has been aged and matured under strict management conditions, to help produce the definitive full bodied and expressive sound Schreiber Bassoons are known for. The inner bore is lined to prevent the risk of swelling based on temperature and humidity, and then Matte varnished to protect the instrument's exterior. The KER 1 and KER 2 Bocals have been engineered alongside the S16 bassoon to provide ease of play from younger players to professionals. They are different sizes to enable the performer to choose the crook appropriate to remain perfectly in tune when cold while playing outdoors, or when playing in a particularly warm environment. 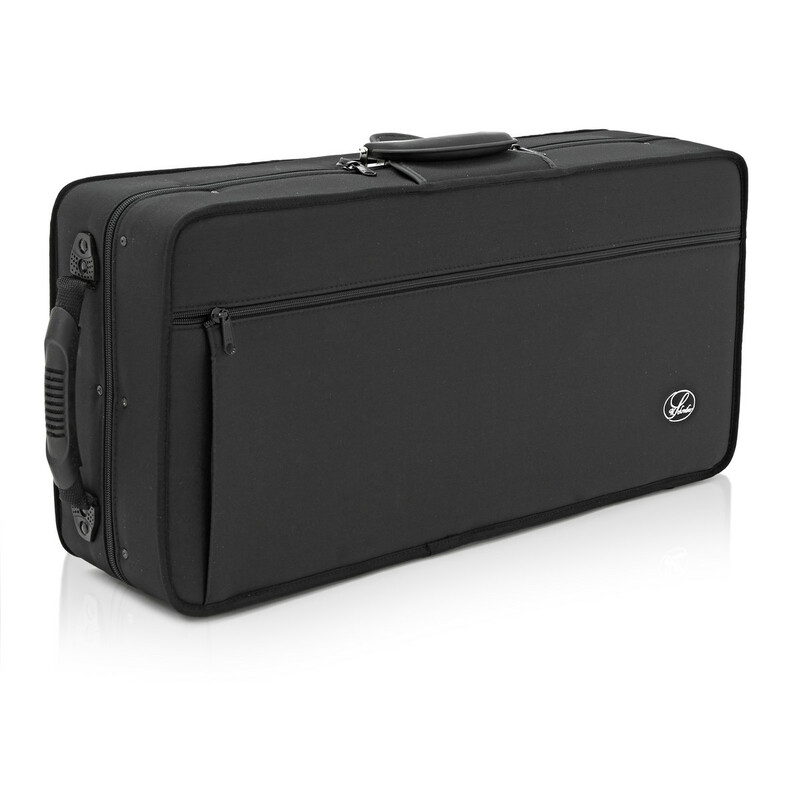 The Schreiber Bassoon case with a lightweight solid case as standard. This includes shoulder straps which are useful for transporting the instrument to rehearsals, lessons and gigs.